When Facebook COO addressed the 2016 graduating class at UC Berkeley last Saturday May 14th, she delivered an incredibly personal speech that didn't shy away from dealing with her late-husband's death. Dave Goldberg died suddenly on May 1, 2015, during a trip to Mexico. 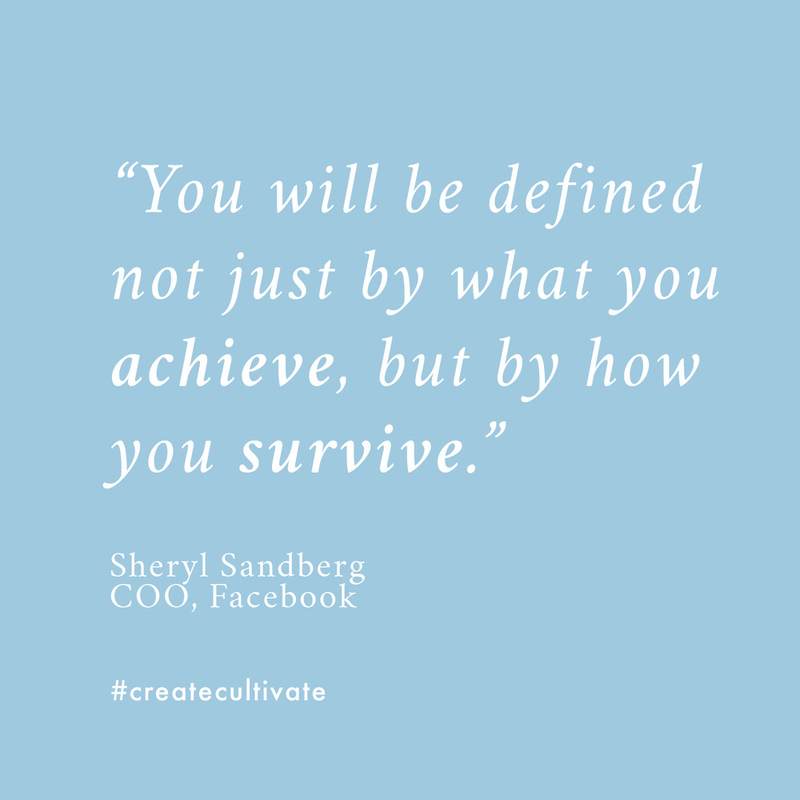 The commencement speech marked the first time Sandberg spoke publicly about the loss and her experience. She also told that graduates that her work at Facebook helped her focus on something other than her grief and encouraged them to "live as if you had eleven days left." You can watch the incredibly powerful full speech here. Here are our 7 of our favorite quotes.